HOLIDAY SPECIALS - Up to 40% off! 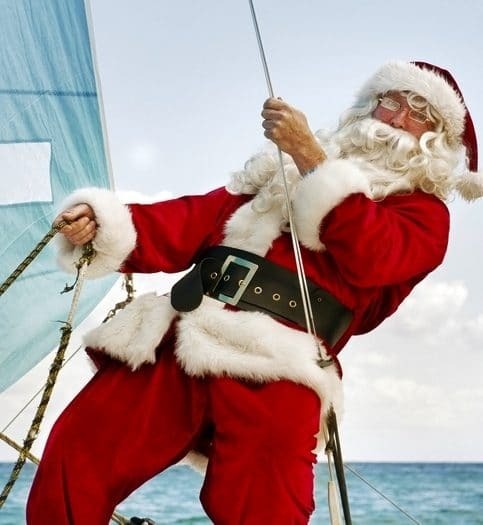 Give the Gift of Sailing or treat yourself with sailing gift certificates and special deals. A perfect gift that opens a world of discovery, new skills and outdoor fun with friends and family. 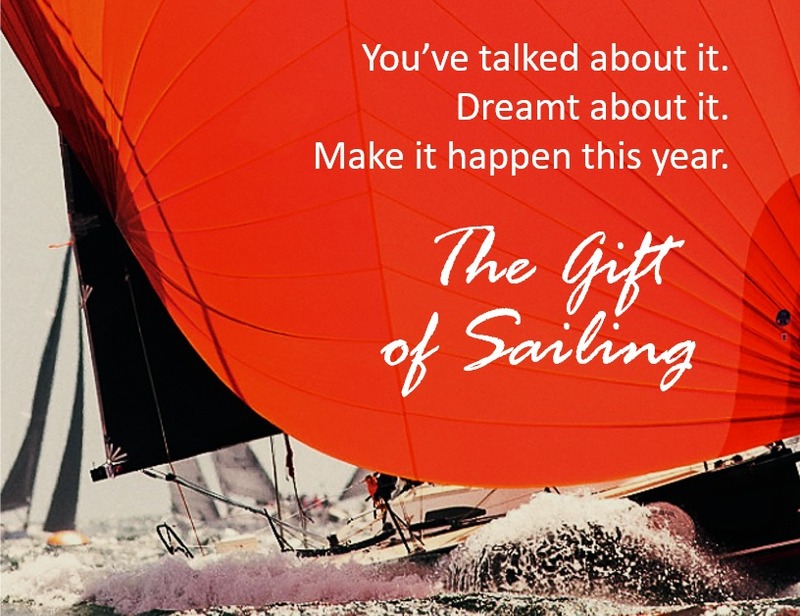 Holiday specials offer big discounts on 2019 sailing courses, including off-season options. Select a certificate for more details. Gift Certificate recipients can redeem certificates for classes online or by contacting us directly. 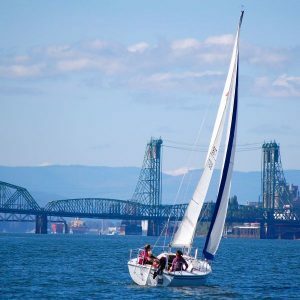 Or contact Josh Shenkman directly at josh@islandsailingclub.com or (503) 285-7765 with questions! • See specific class details for more information on what's included with each class. 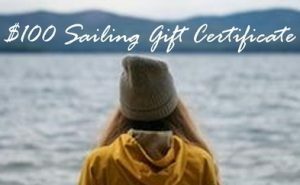 • Gift certificates only apply to Island Sailing courses, and not to contracted courses and activities (e.g., do not apply to Adventure Vacations, San Juan Bareboats or Cruise & Learn, Offshore, etc...). Contact us if you have questions. • What's Included? You'll receive a confirmation email with details and redemption instructions as well as a card you can print & sign. Separately you'll receive a receipt from PayPal. • How are certificates redeemed? We'll provide instructions, and depending on the certificate coupon codes that can be redeemed online. The recipient can schedule online or contact us directly. We retain records of each certificate - so, there's little concern if the recipient loses the information. 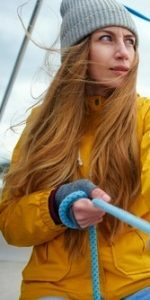 • What's included in the courses? 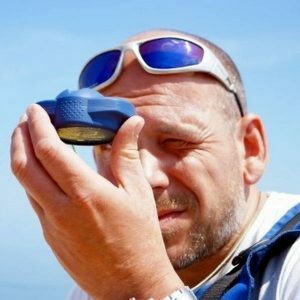 Check the course description for what's specifically included in each course. 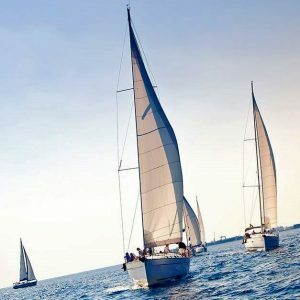 Generally, the courses include online knowledge training with NauticEd, (b) multi-day practical training and upon successful completion of knowledge and practical (c) certification. 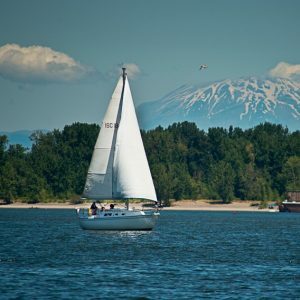 Our courses comply with the USCG's assessment standards, meaning that students are only practically certified if they demonstrate competency and safe boating on the water. • When can we start the online training? The recipient can start as soon as they'd like, and we encourage getting a head start with the online training so that it's completed before the class start. If the recipient doesn't yet have a set course date, they can contact us and we'll get the knowledge going. We do not register the participant for online upon purchase because, simply, we don't want to spoil the gift! Again, they need only to contact us to get started with training. • How does "Off-Season" scheduling work? Off-Season specials require the student to take the course between October 1st and April 1st. Students can upgrade to another course at the price difference between the certificate value and standard class rate. 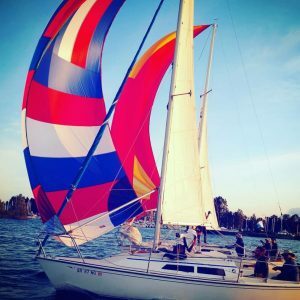 The exception is if Island Sailing reschedules a class due to weather or related safety concerns, in which case the student will be placed in the next available class and at no additional charge. In practice, trust that we appreciate that "life" happens and schedules don't always work out as planned. If a conflict or an issue, just contact us and we'll work out alternatives.